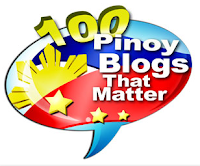 Home HASHTAGS PINOY BIG BROTHER TELEVISION Hashtag Nikko Natividad's BIG SECRET revealed! Hashtags member Nikko Seagal Natividad, who is currently a housemate on Pinoy Big Brother PBB Lucky Season 7, has just revealed that he already has a baby (a boy, named Aiden Seagal). 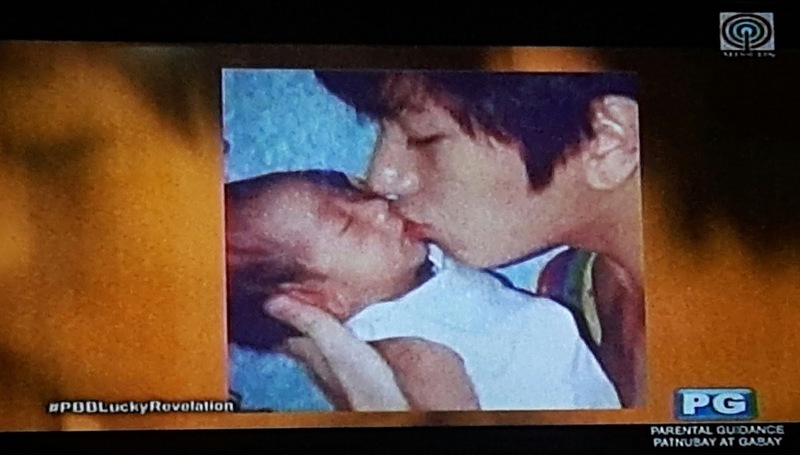 "May anak na po ako, Kuya, at one year old na sya" an emotional Nikko told Big Brother inside the confession room. Meaning, Nikko secretly became a dad after he became Gandang Lalake grand winner on It's Showtime in October 2014, but before he was launched as one of the 11 members of Showtime's all-male group HASHTAGS last November. 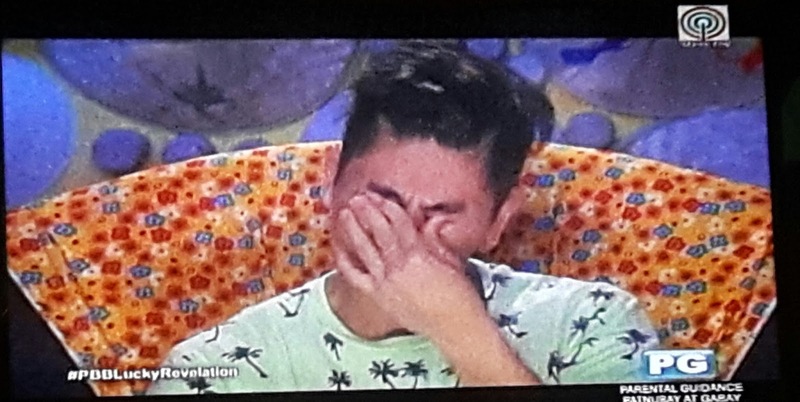 He was crying non-stop as he shared he's feeling guilty for hiding his girlfriend and his son to the public, and now worries about his future with the Hashtags. 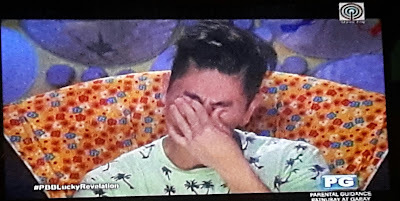 "Sana mahalin pa rin ako ng tao, kahit alam na nilang may anak ako," he told Big Brother. I understand him. Hashtags fans are mostly teens, and many might find the Hashtag boys unappealing if they already have a girlfriend, even if just seen with other girls, or (as in Nikko's case) if they already have a baby. 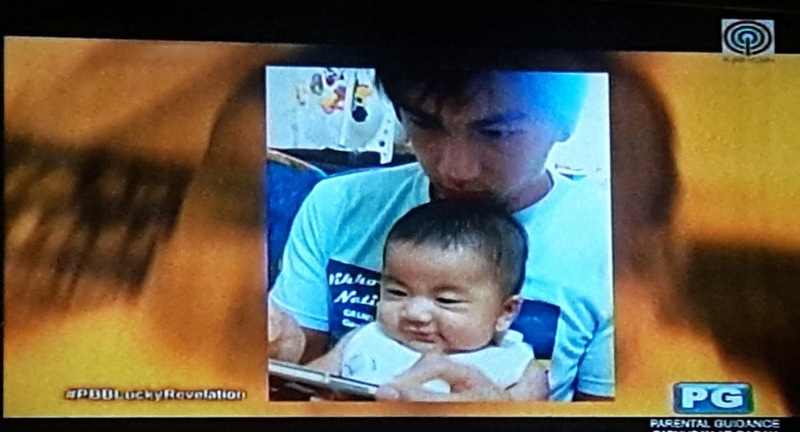 Now a publicly proud daddy, Nikko promised that he will take his baby to the mall after his stay on PBB, something he never did before, 'coz he's been hiding the baby all this time.